Eerie to hear and magical to watch, the theremin is the oldest electronic instrument in the world, unique in that is played without being touched. Known to most as the signature sound from retro sci-fi and horror movie soundtracks, it occupies one of the most mysterious and extraordinary spaces in the musical cosmos. Miles Brown is an internationally acclaimed composer and thereminist. 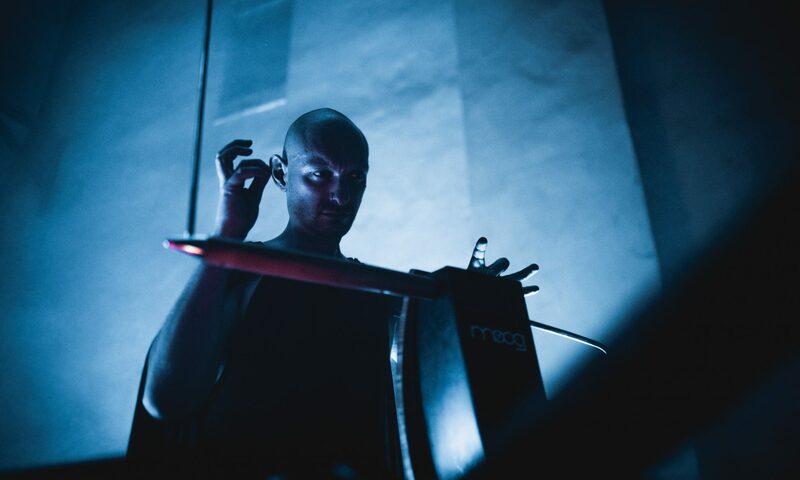 A student of Russian theremin queen Lydia Kavina, Brown has performed with renowned artists such as Lou Reed, Laurie Anderson, Goblin, Marc Ribot, The Night Terrors, Black Mountain, Heirs and Mick Harvey. 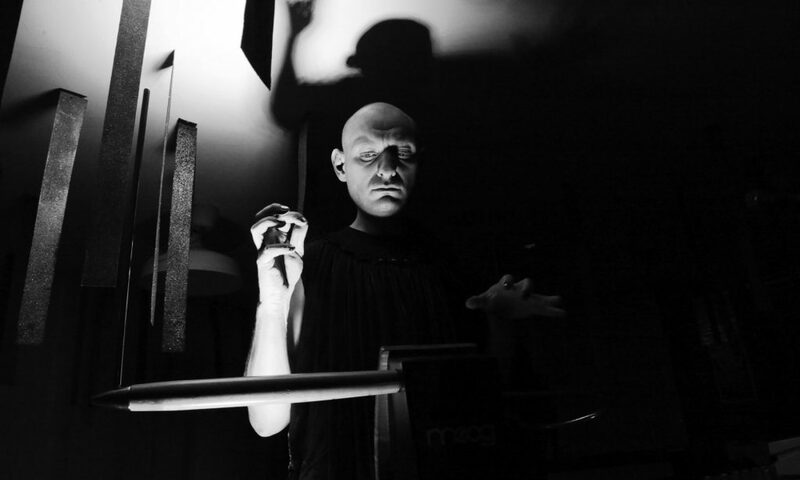 This totally captivating one-man show weaves the strange science and unusual history of the theremin with Brown’s intriguing and hilarious personal story of learning to master the instrument, all interspersed with his beautiful and unearthly music. Crackling with curiosity and skirting the edges of the known and unknown, prepare yourself for an exploration of fantastic phenomena, ancient electricity and other mysteries of the ether.